Market Tech Inc. is a leading distributor of Lasers and Measurement Instrumentation for life science, medical, metrology, aerospace, quality control and research applications. 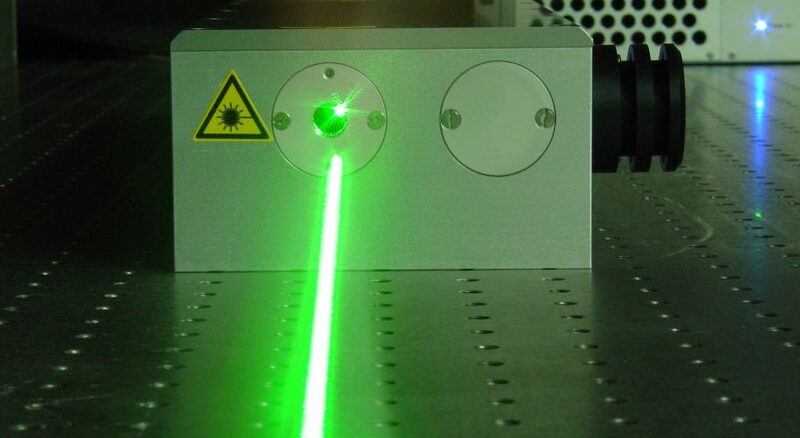 We offer a wide variety of Diode Pumped Solid State and Diode Lasers, LED and Lamp sources covering UV, Visible and IR spectrum both pulsed and CW. We also offer Laser beam stabilization systems, Monochromators, Spectrometers, Spectroradiometers, Colorimeters, Light Meters, Detectors, and Laser Drivers. For Life Science, Metrology and Materials Processing. For Spectroscopy, Imaging and Process Control. Diode Drivers, Power Supplies and Detection Electronics.